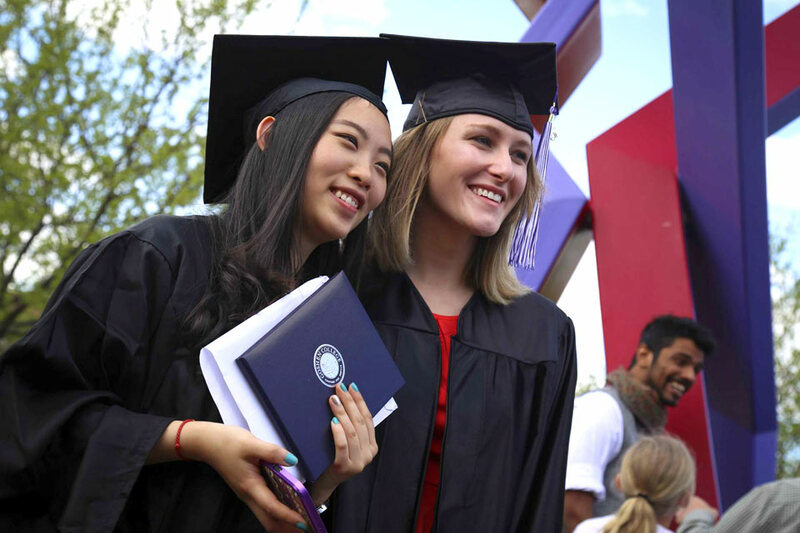 We’ve said it before and we’ll say it again: You can get a world-class education at Goshen College –– and you’ll probably end up changing the world for the better once you graduate. Of course, not every high school senior considers academic notoriety and alumni success stories when deciding where to spend some of the most life-changing years of their life. Really, many college-bound kids base their decision on whether or not the school in question can give them new experiences and prepare them for their dream job. But in the city of Goshen, more and more local high schoolers are beginning to catch on to the fact they don’t have to travel across the country to get world-shifting experiences that prepare them for the workforce. In fact, they only have to travel down Main Street. We interviewed three local Goshen College students about why they chose to become Maple Leafs. Their combined answers make up this list of the top 10 reasons locals choose to go to Goshen College. 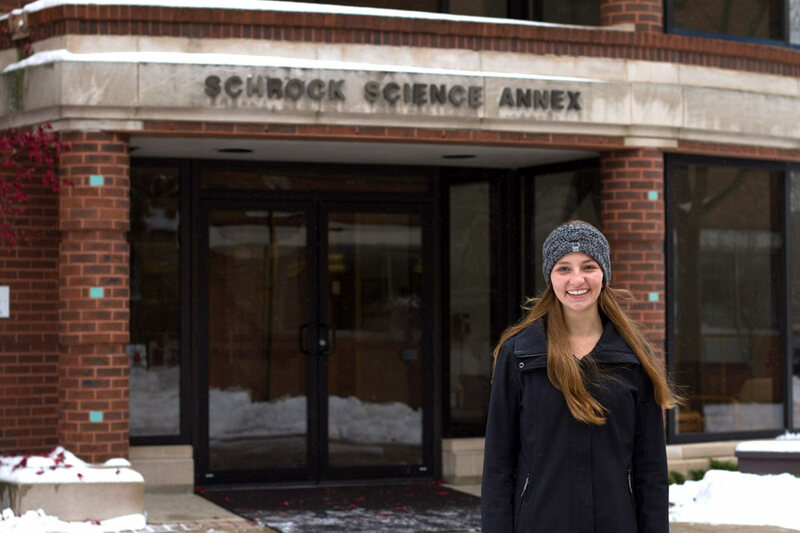 Sophomore biochemistry major Erin Bontrager, a graduate of Bethany Christian High School, says that she always wanted to go to a college that would allow her to meet new people and experience different cultures. 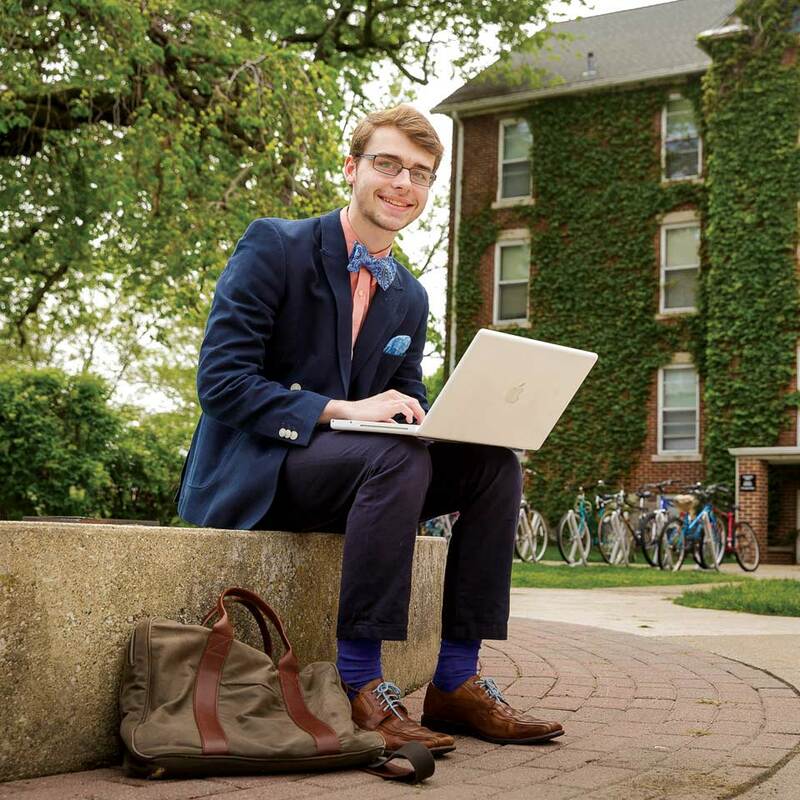 Goshen College is no further than 35 minutes to any point in Elkhart County. 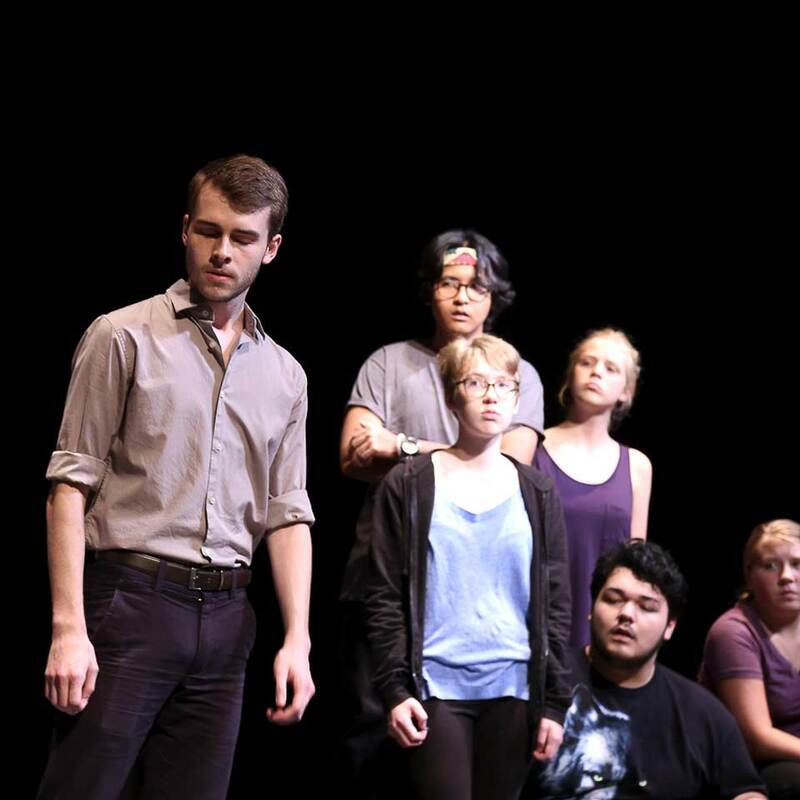 As a student at Goshen High School, Lukas Thompson fell in love with music and theater. Much of Lukas’ passion for performing arts was fueled by his highly supportive music teachers in high school. 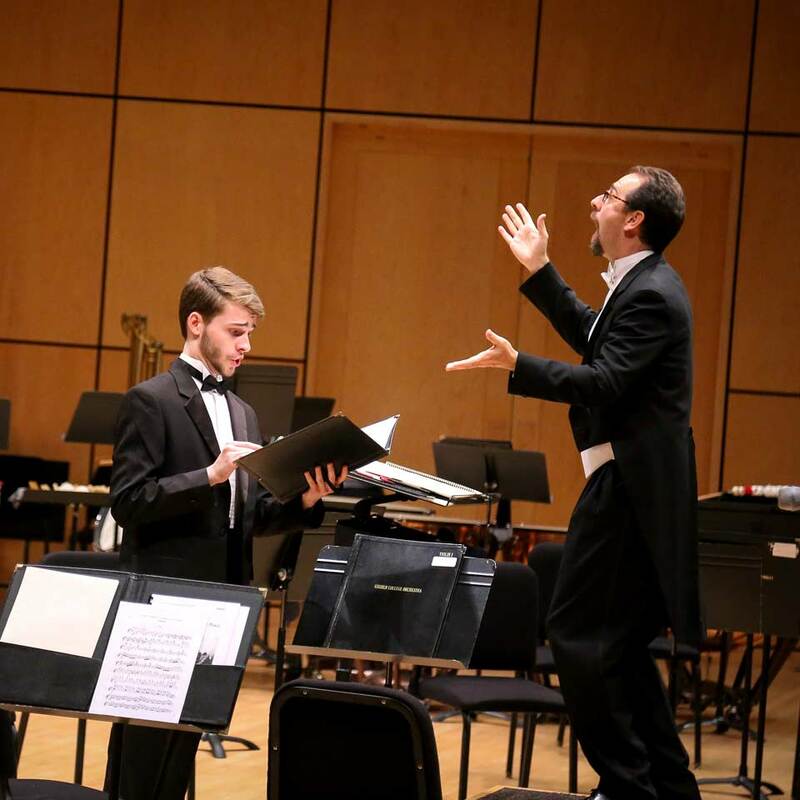 So when he decided to attend Goshen College to study music, Lukas was able to keep his connections with his formative high school community while also getting involved in music and theater on campus. And on top of that, his friends and family can attend every one of his performances without having to travel! 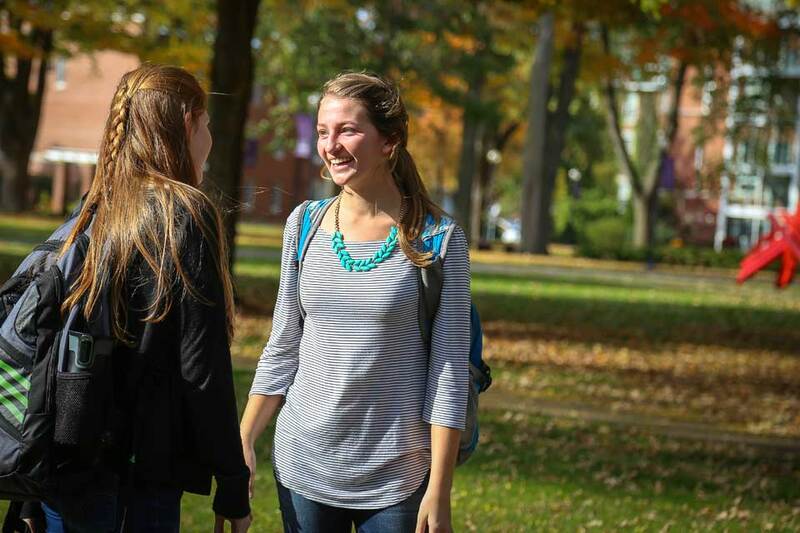 Goshen College is Elkhart County’s only residential liberal arts college AND it is nationally-ranked! Along with a rigorous class schedule to prepare for medical school, Erin is also involved in intramural sports and student life. 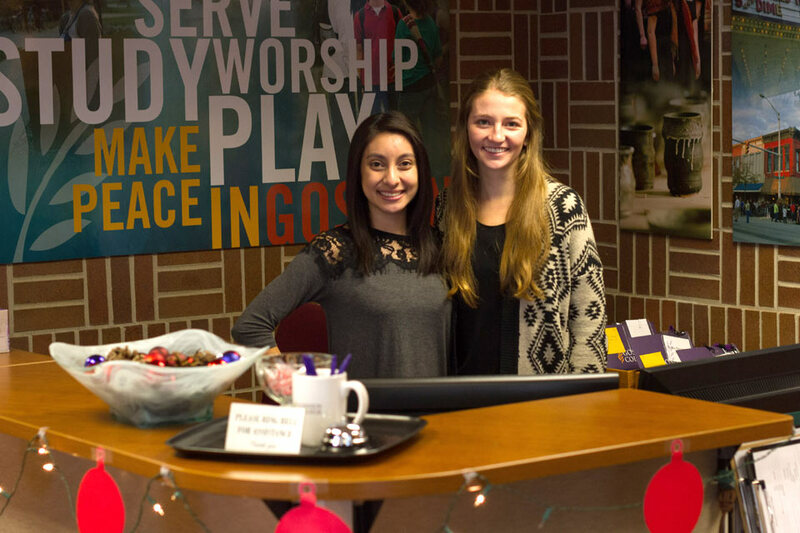 By immersing herself in campus activities, Erin says she’s gained new perspectives. 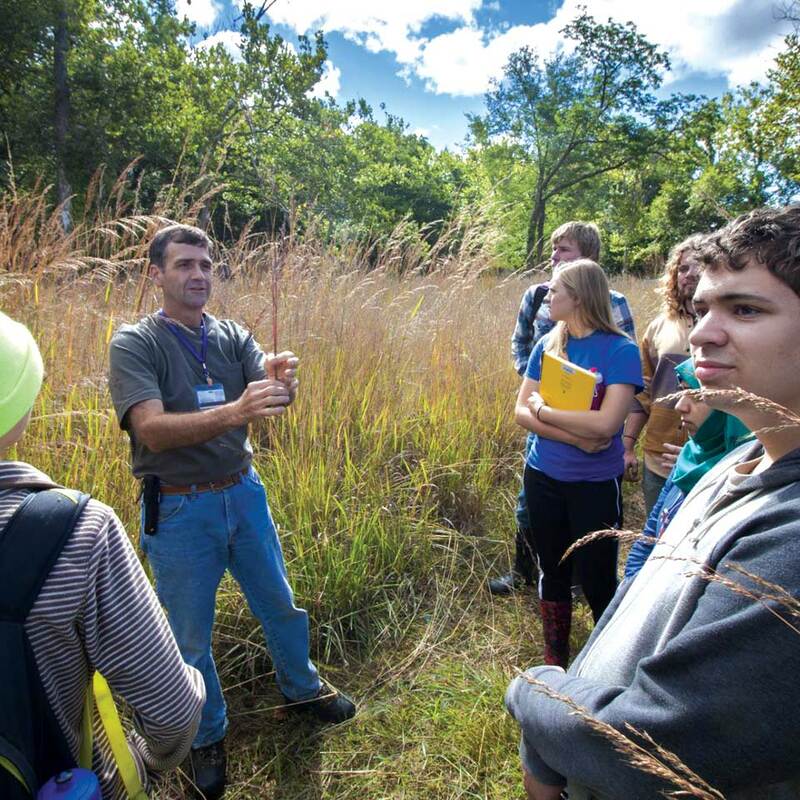 95% of Goshen College first-year students have been involved in “high impact educational practices,” such as extracurricular clubs, compared to 62% at other regional private colleges. 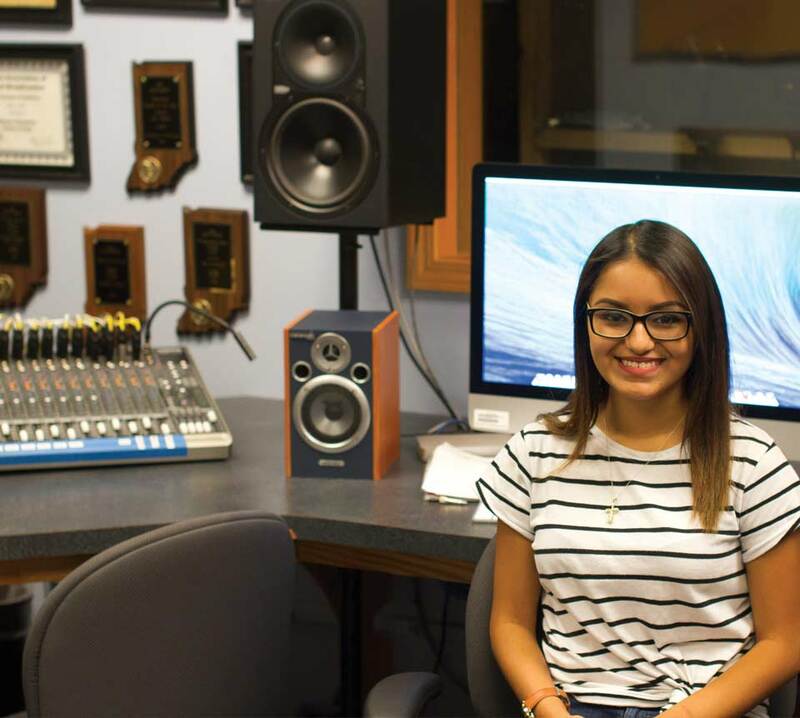 Karen Ramos, a college freshman, had planned to attend DePaul University in Chicago in order to eventually land a job in broadcasting –– but during her senior year at Goshen High School, a teacher found her an internship with Goshen College’s video production company FiveCore Media. 93% of seniors rate their overall GC experience as good or excellent (compared to 81% at other regional private colleges). 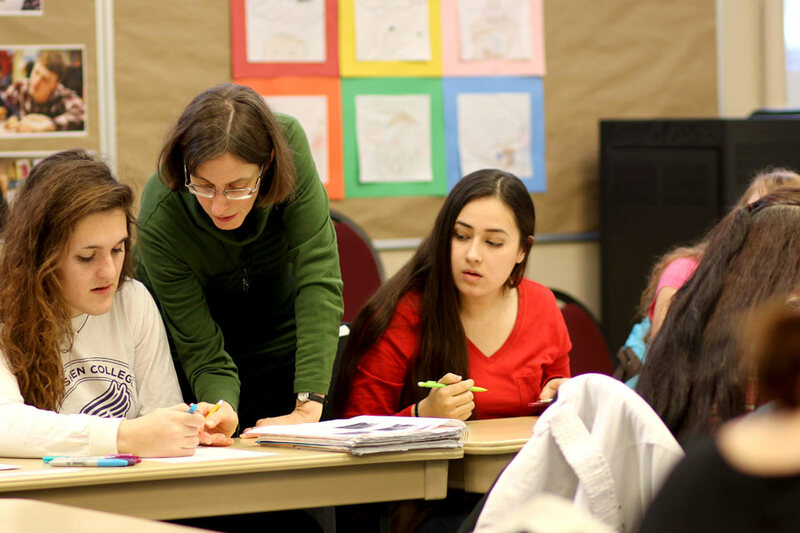 With a 10-to-1 student to faculty ratio, Goshen College students are able to form meaningful relationships with classmates and professors. That personal attention helped Karen decide that Goshen College was the right place for her. 70% of Goshen College classes have fewer than 20 students, and 93% of classes have fewer than 25 students. Erin wants to be a pediatrician, so getting into medical school is top priority. Luckily, Goshen College offers a program to pre-med students that allows them to take their MCAT by the end of their junior year. That way, students have their entire senior year to apply to medical schools. Pre-med students like Erin also have the opportunity to intern at a local hospital (luckily, there’s a top-notch one right across the street!) and to job shadow with physicians. Goshen not only gives its medical students excellent preparation for the workforce, it gives those high-impact experiences to all students. With co-curricular experiences and internships available for every major, nearly every Goshen College grad lands a job after graduation. 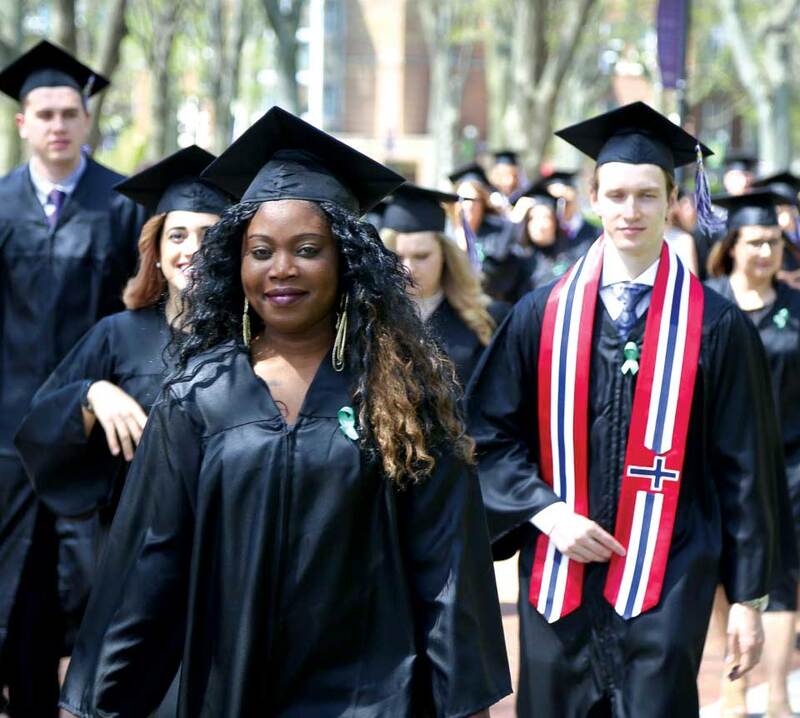 In fact, 95% of job-seeking Goshen College graduates from the class of 2015 were employed within one year after graduation. The average salary of GC graduates 10 years out is $77,714. 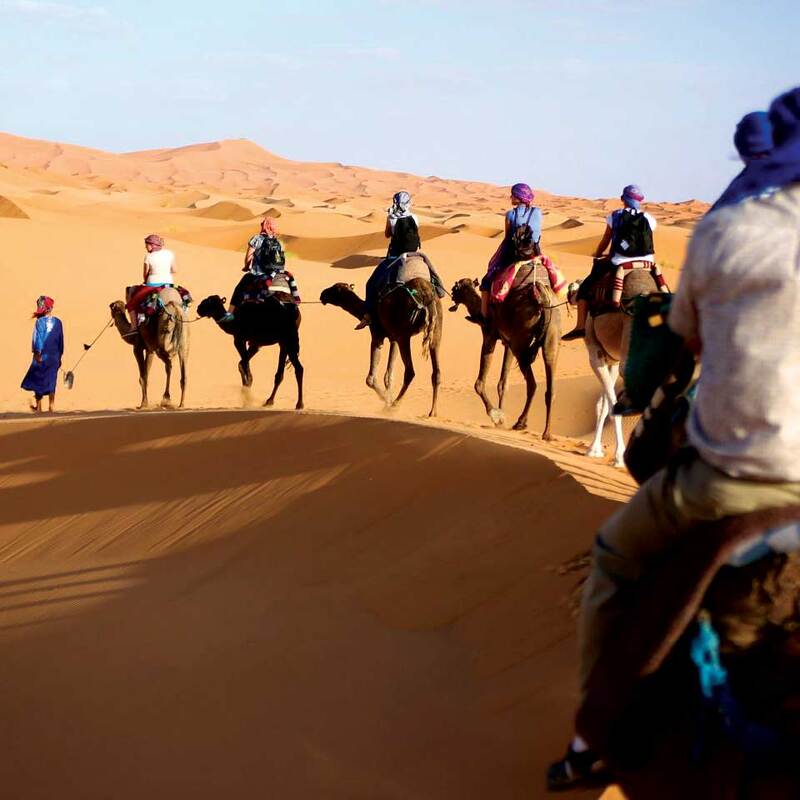 It’s no secret that Goshen College’s Study-Service Term (SST) is one of the best study abroad programs in the nation. Since 1968, Goshen College has been sending students to different countries –– from Peru to Cambodia to Tanzania, and beyond –– to study and serve alongside locals. Approximately 80 percent of Goshen’s students participate in SST, making campus a place where global awareness is a way of life. Although none of the students we interviewed had gone on their SST experience yet, all were planning on going within the next three years. But well before they embark on that global voyage, students experience cultural differences on campus. In order for Lukas to make music a career after graduation, experience is key. At Goshen, he is more able than ever to keep his schedule chock-full with performance art activities. Karen, too, continues to gain professional experience in broadcasting. 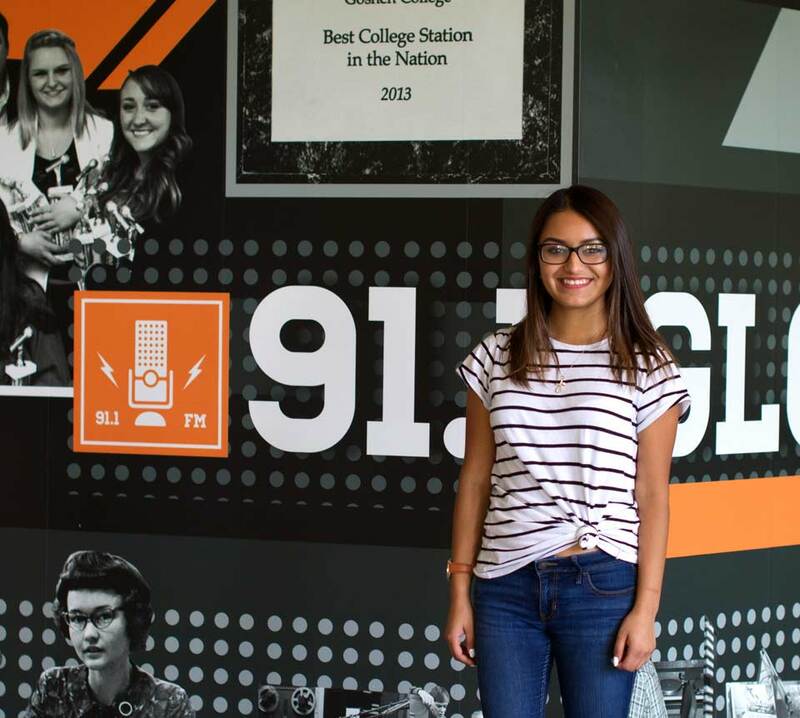 As a first-year student, Karen is already station manager at The Correspondent, has a shift at the radio station, and plans to start working at FiveCore Media again soon. Goshen College offers summer research opportunities for students in all majors. Goshen College students like Karen, Erin, and Lukas graduate with less debt than students who go to most Indiana public and state schools –– in fact, 99 percent of students receive financial aid! Although the sticker price is higher than most state schools, when you factor in the financial aid package, most students end up coming out on top at Goshen. The average aid package at Goshen College is $23,800. For local students like Lukas, Karen, and Erin, going to college in a different city would mean missing out on some of the amazing events and festivals in Goshen. 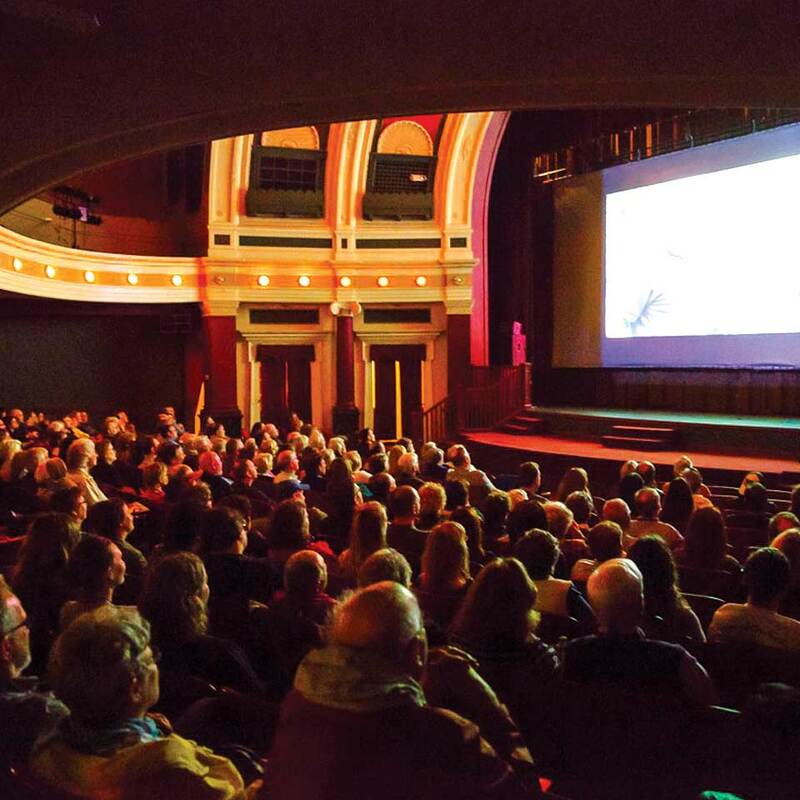 Goshen is now home to a film festival! 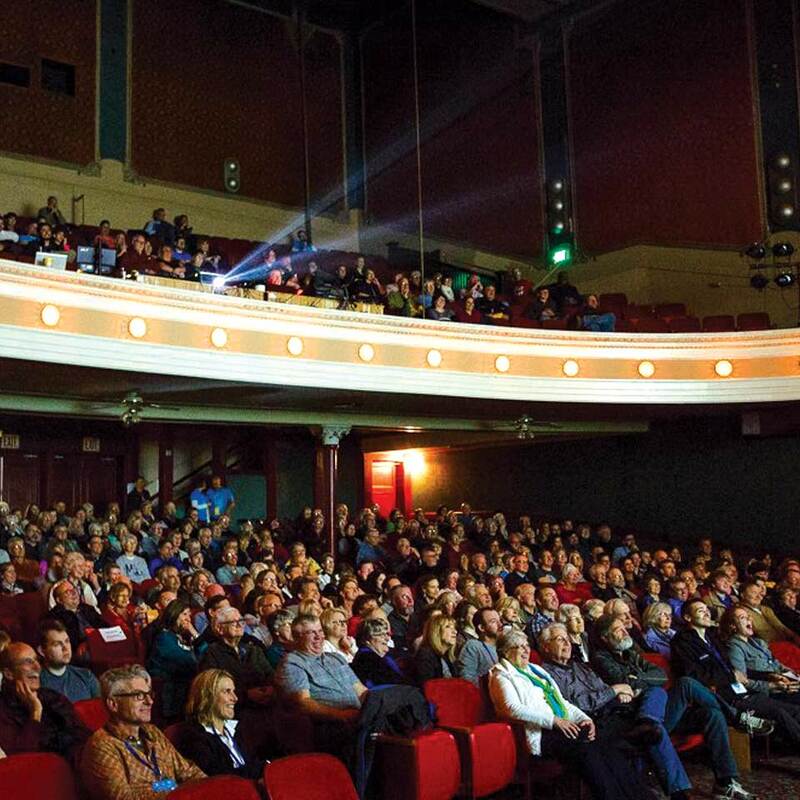 River Bend Film Festival is a 3-day celebration of the art of filmmaking held in downtown Goshen every spring. This year, the festival is April 6 – 8.